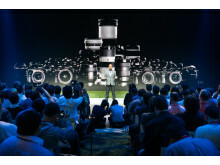 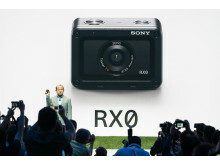 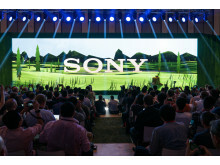 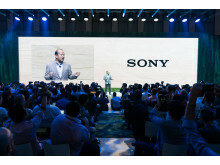 Tokyo, Japan - At the IFA consumer electronics show in Berlin, Germany, scheduled to begin from Friday, September 1, Sony Corporation is set to showcase an array of its latest products. 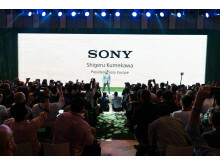 At the Sony press conference held on Thursday, August 31 (local time) in advance of IFA’s official opening, Shigeru Kumekawa, President of Sony Europe introduced the company’s newest audio products. 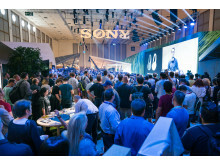 “By continuing to deliver revolutionary products that resonate at a deep emotional level, Sony stands at the “last one inch” between our customers and the experiences they seek. 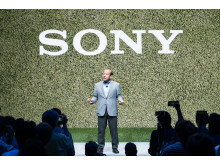 We are achieving steady profit growth in our electronics business here in Europe by focusing on the high value-added market, and are well positioned for the remainder of 2017 and beyond,” Kumekawa said. 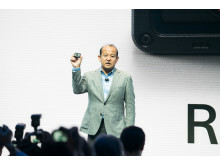 Hideyuki Furumi, EVP, Global Sales & Marketing, Sony Mobile Communications Inc. then took the stage to introduce the latest products from the XperiaTM X smartphone series. 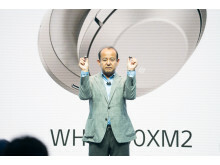 Sony also unveiled its latest Hi-Res wireless noise canceling stereo headphone models, succeeding the MDR-1000X, which was announced to great acclaim at IFA 2016. 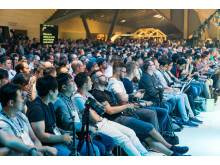 Three new types of headphone model will be launched: the headband style WH-1000XM2, the behind-the-neck style WI-1000X, and the truly wireless WF-1000X. Each of these three 1000X series models boast industry-leading8 noise-cancellation levels for BluetoothⓇ headphones. 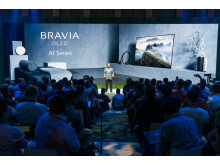 They also come equipped with the world’s first9 “Adaptive Sound Control”, which recognize the user’s actions and automatically switch the noise cancellation feature on or off, in accordance with the usage situation. 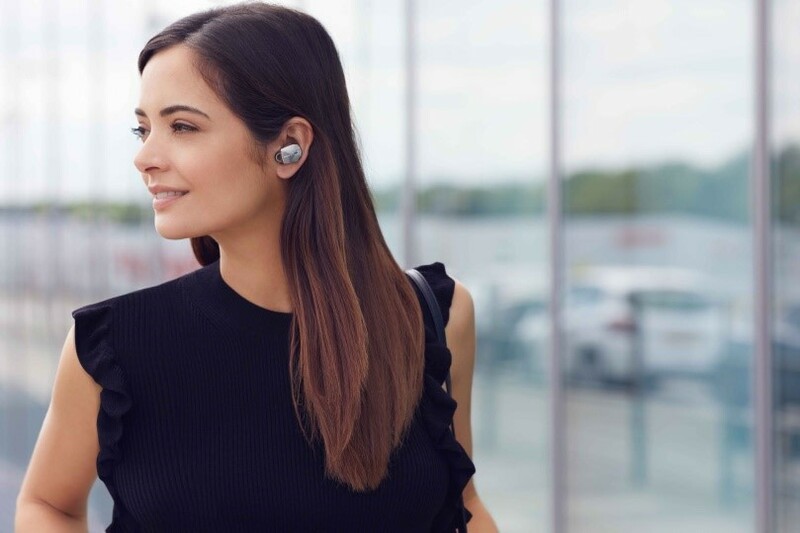 Customers can choose one of three styles, all of which overcome the inconvenience of having to constantly remove the headphones in order to adjust the volume, instead allowing users to fully immerse themselves in the high-quality audio experience. 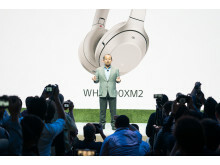 Also on display will be Sony’s new h.ear headphones, which come in an array of new colors to match every lifestyle and fashion choice. 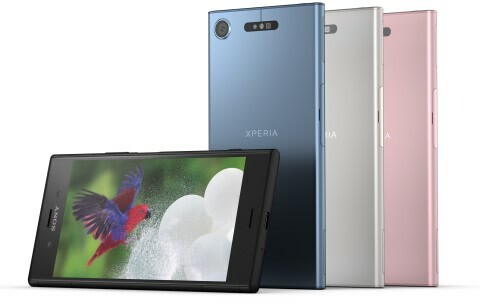 The colors also match Sony’s latest XperiaTM and WalkmanⓇ products, allowing for any number of eye-catching color combinations.